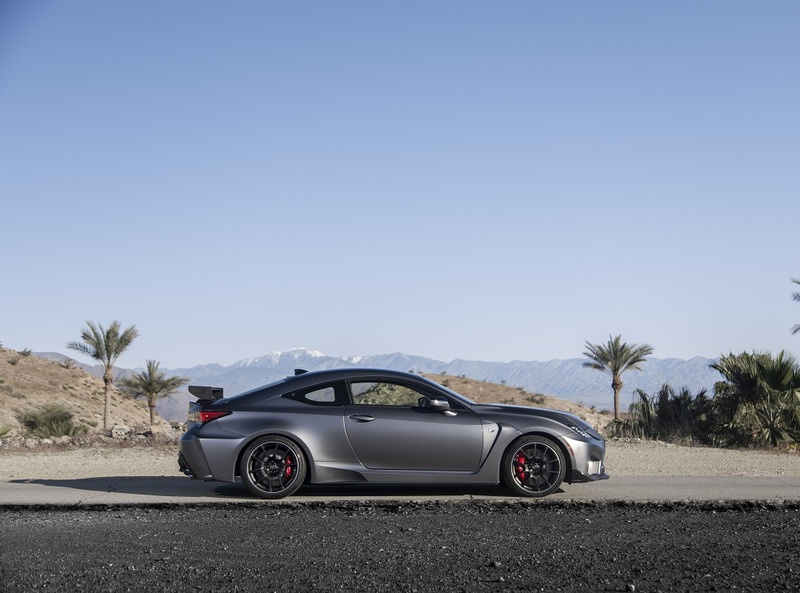 For the 2020 model year, the Lexus RC F coupe is lighter, more capable and more eye catching than ever before. 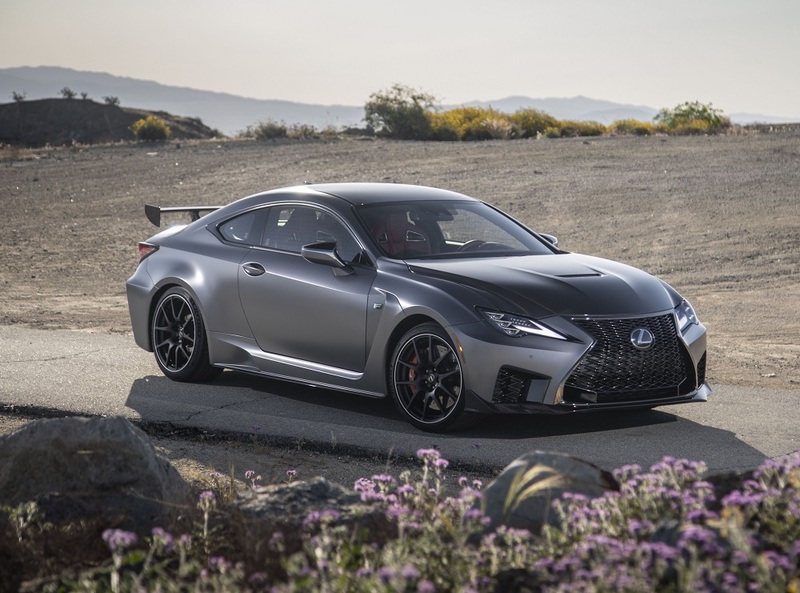 A wide range of enhancements expands its performance envelope while updates to the overall design further refine the appearance of the broad-shouldered coupe. To capitalize on the reduced weight, the engineers also returned the chassis with very precise changes that work together to give the car a more responsive feel. One example is the revised steering rack mounting bushings. In a typical high g load cornering situation, deflection of these bushings has the potential to throw off the toe settings of the front wheels and cause understeer. 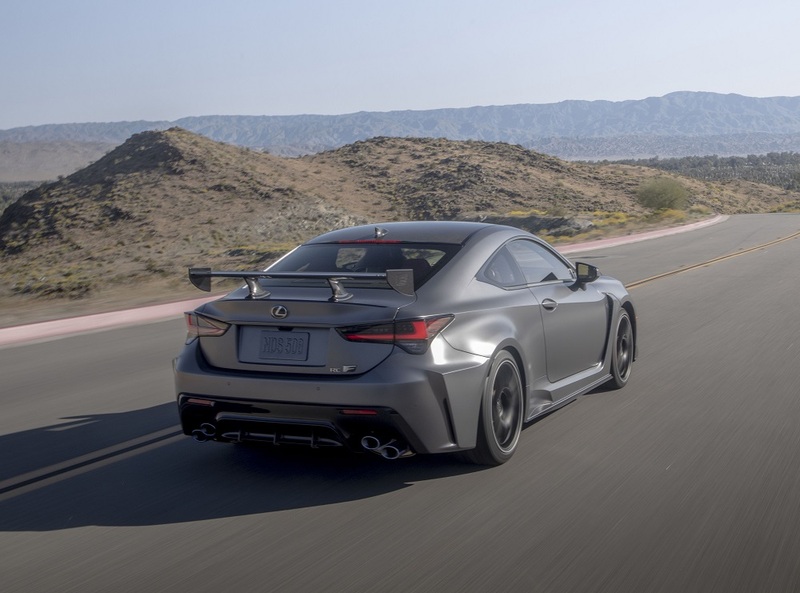 To reduce this effect, the engineers have increased the bushing stiffness by 150% compared to the previous RC F, a change that improves both the initial steering response and overall road feel.